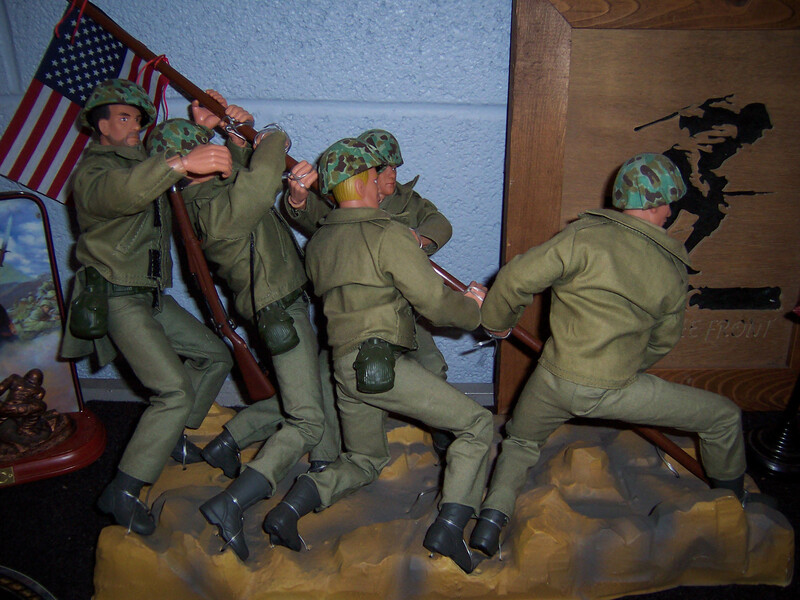 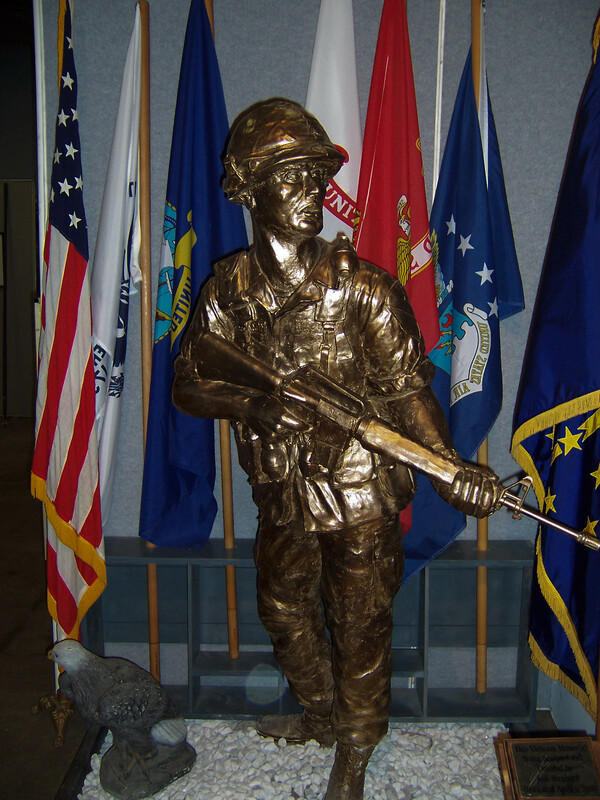 Honoring the dedication and sacrifice of those who serve in the armed forces of the United States, The Museum of the Soldier gives visitors a unique insight into the history and life of the American soldier, with many of the displays featuring local heroes. 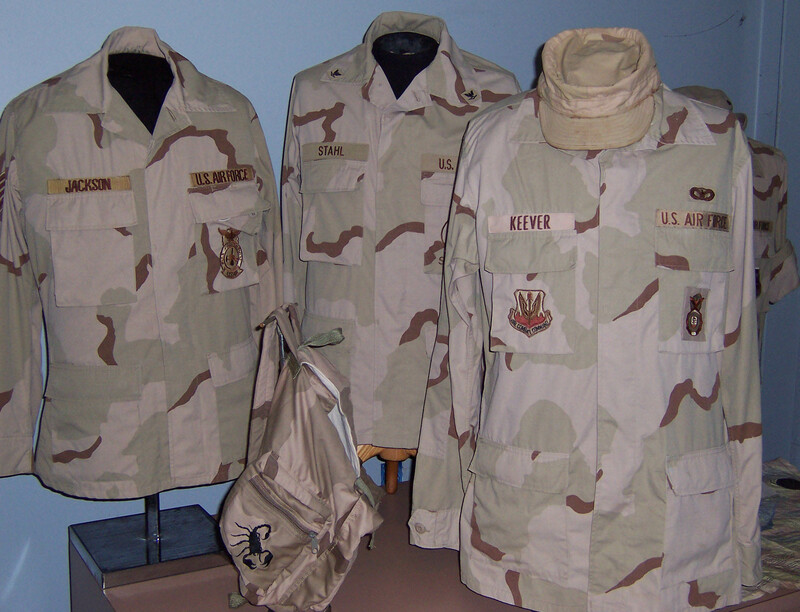 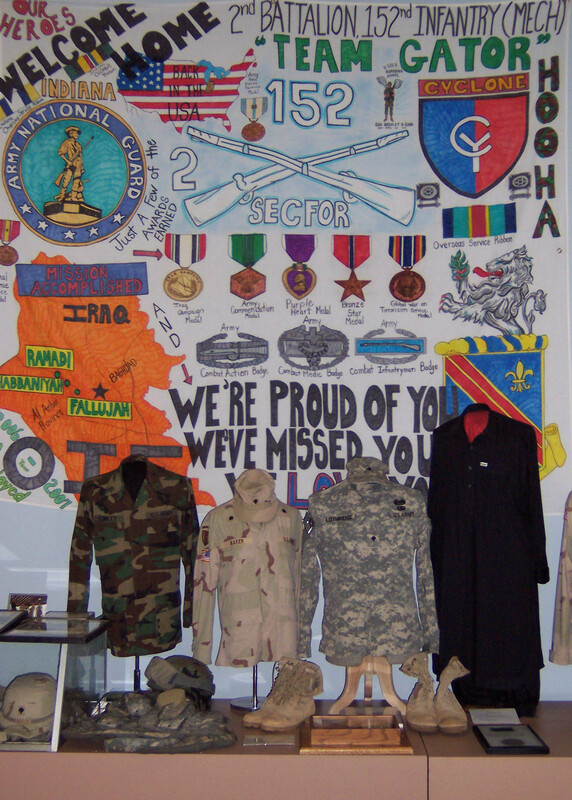 Recognizing the individual service man or woman is a key feature of the museum. 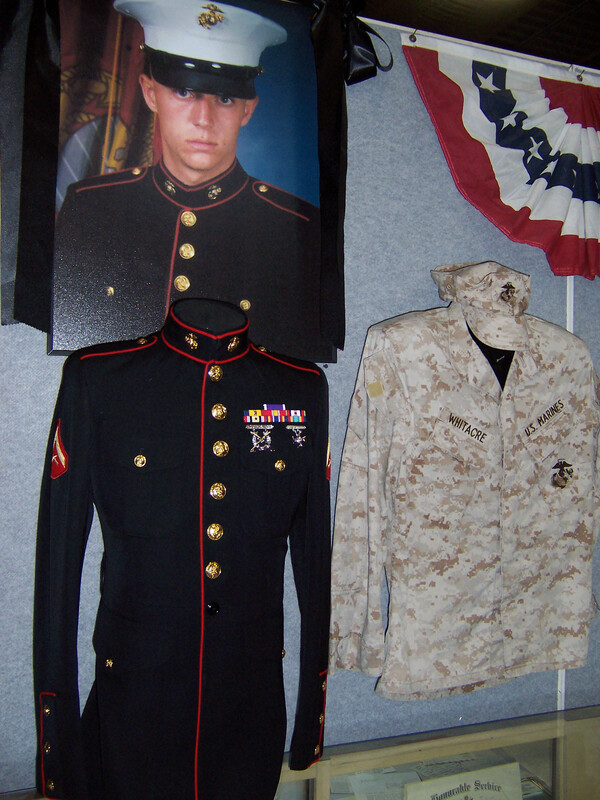 Pictures and history bring a face to the objects on display. 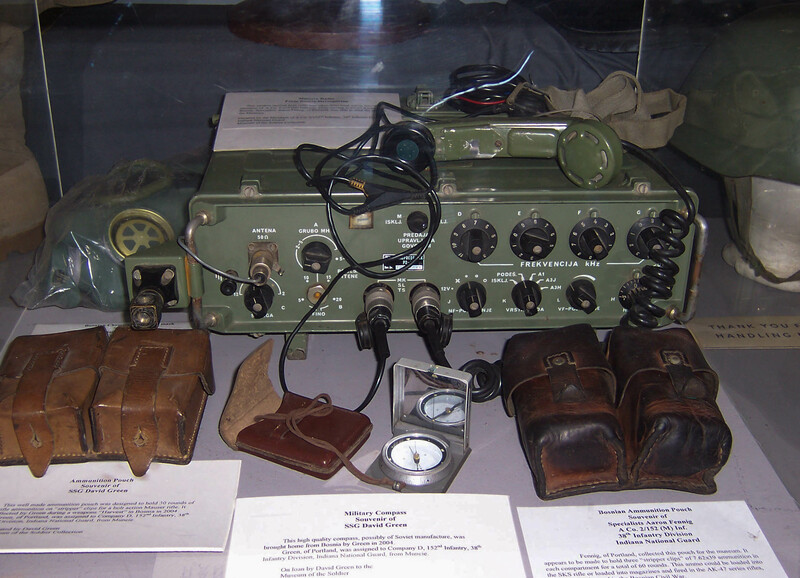 It is the person, represented by these artifacts, that the museum presents to the visitor. 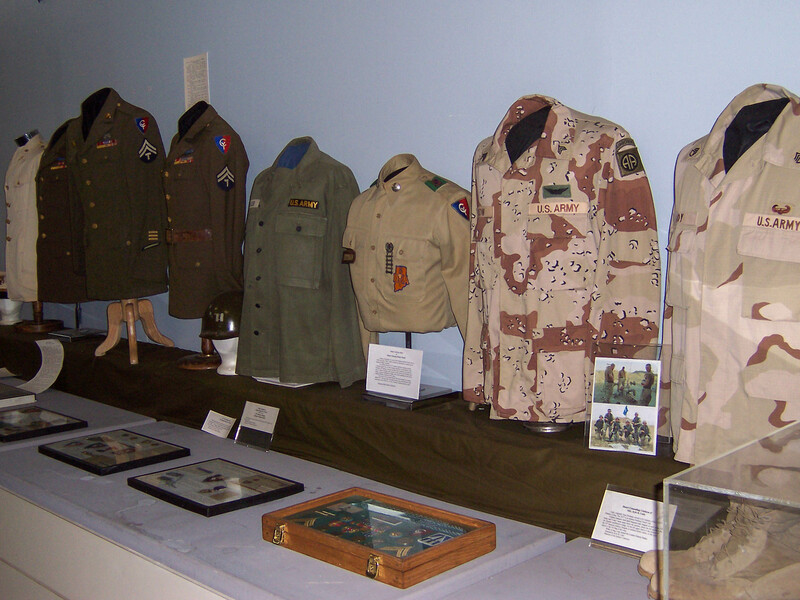 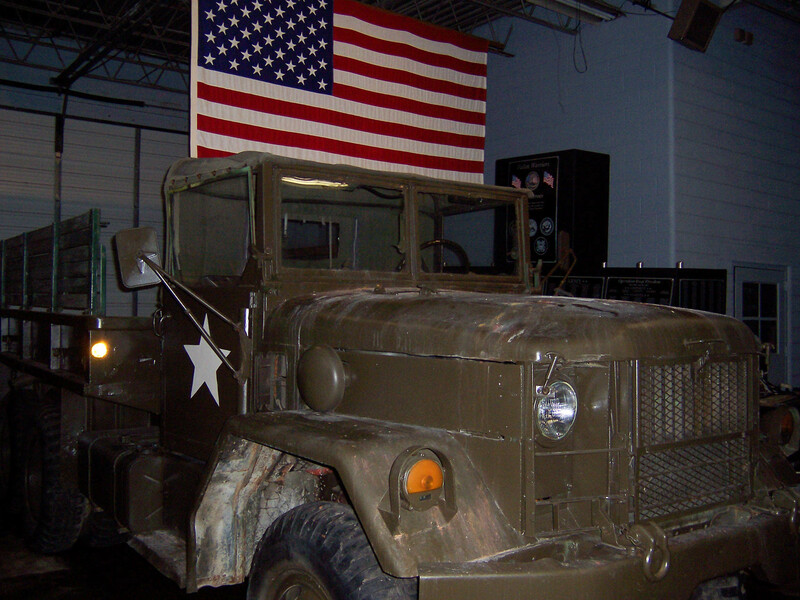 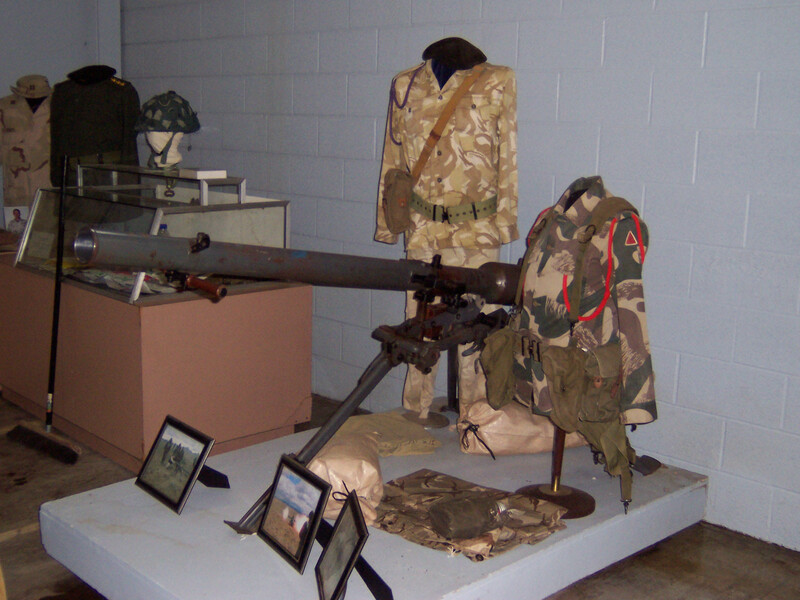 The museum houses exhibits material from the five branches of the U.S. military, Red Cross, USO, Salvation Army, and Merchant Marines. 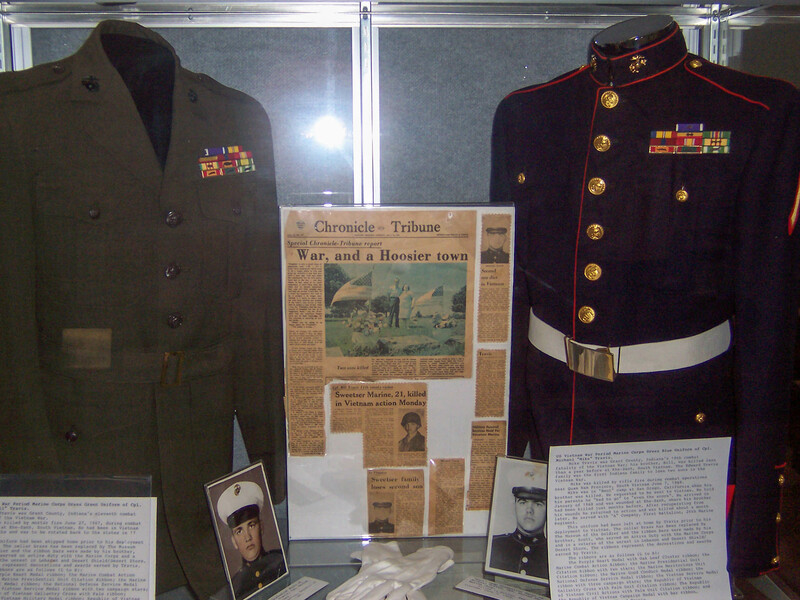 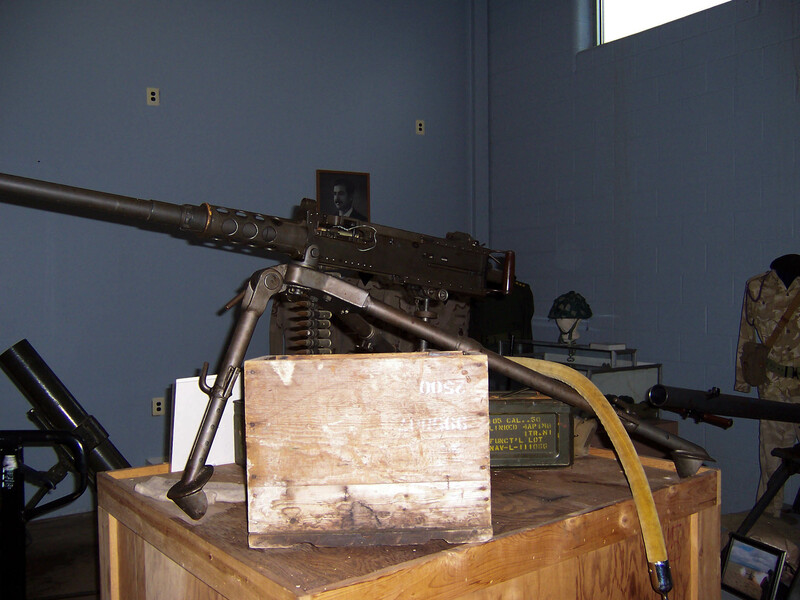 The Museum of the Soldier got its start with three original founders, local military historians James Waechter, Brian Williamson, and Michael McBride. 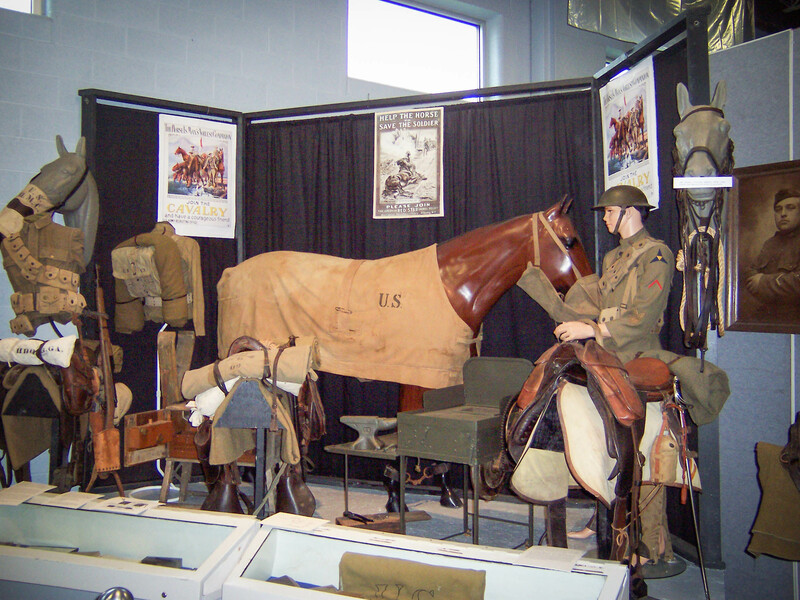 They began culling their efforts in the early 1980s and started providing displays for local schools and events. 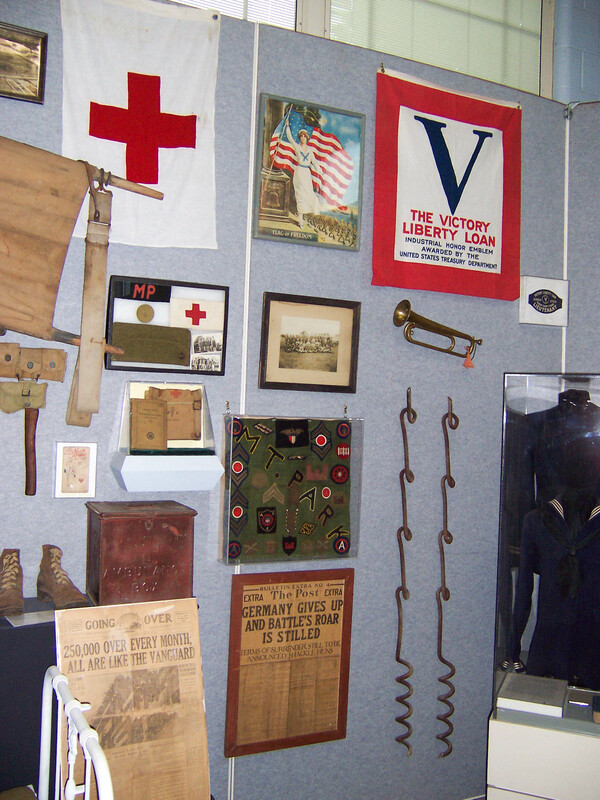 For 15 years this group provided traveling displays with a goal of preserving and presenting histories of the men and women, the families and workers back home, during times of war, of peace, and peace keeping. 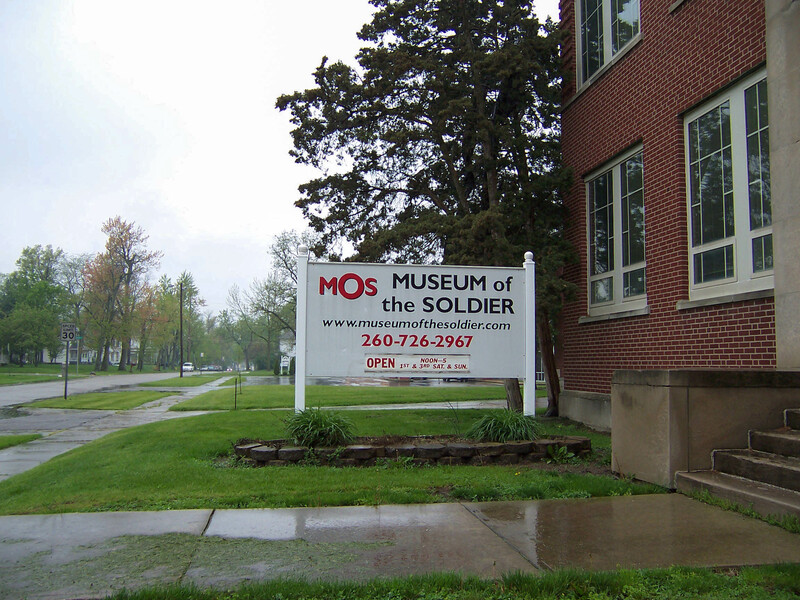 In 1997, the MOS Group received the deed to the Coca Cola bottling plant in Portland, Indiana. 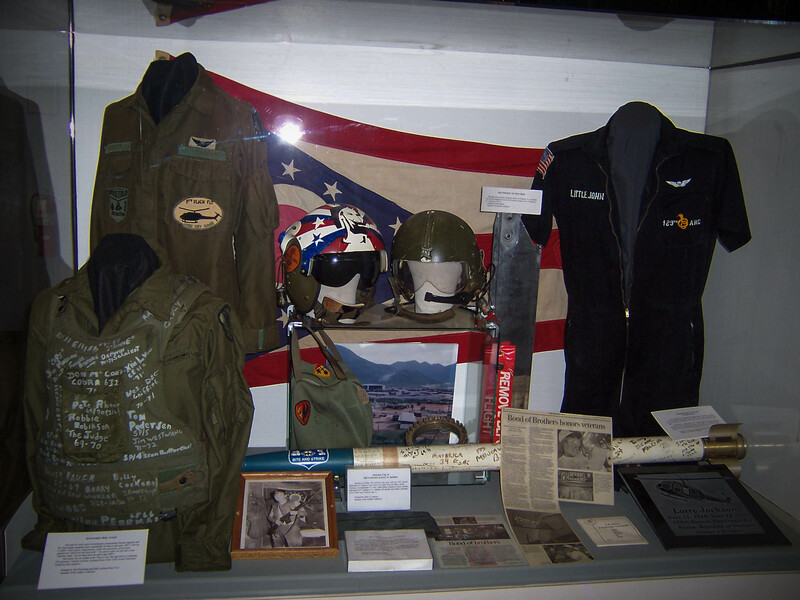 What began as a traveling display now has a place to display exhibits on a permanent basis, and continues to welcome visitors April through November.